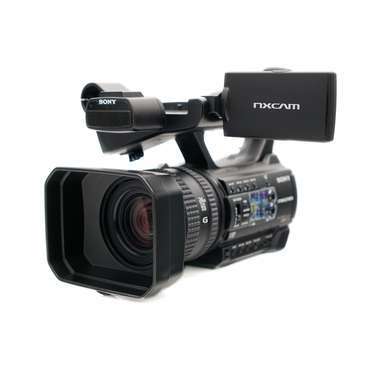 FX Format. 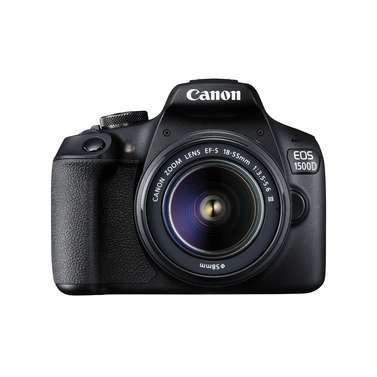 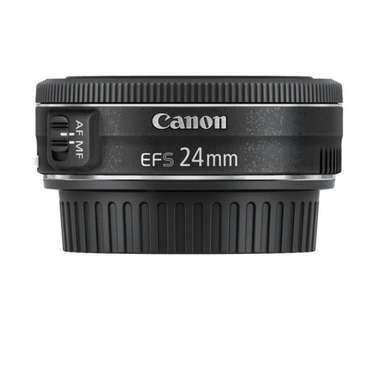 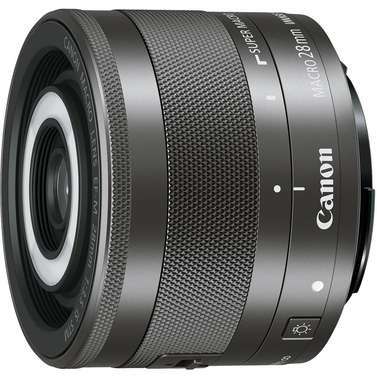 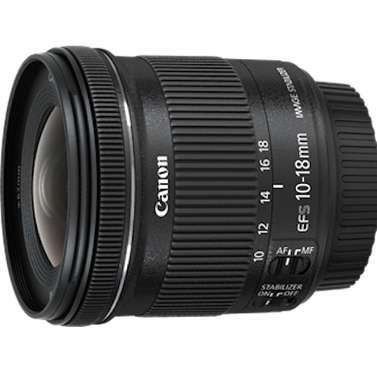 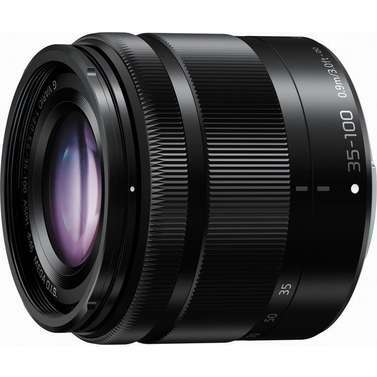 Fast and medium-telephoto fixed focal length lens with a focal length of 85mm and a maximum aperture of f/1.8. 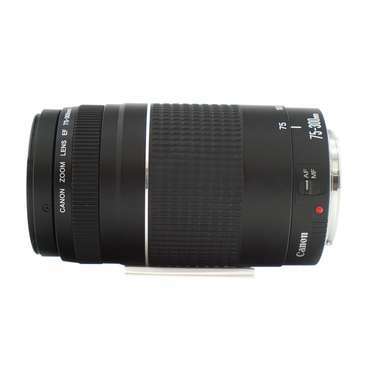 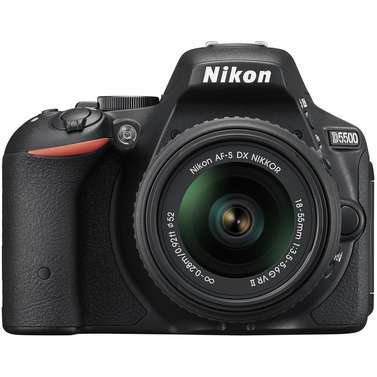 A fast and medium-telephoto fixed focal length lens with a focal length of 85mm and a maximum aperture of f/1.8 compatible with the Nikon FX-format digital SLR cameras. 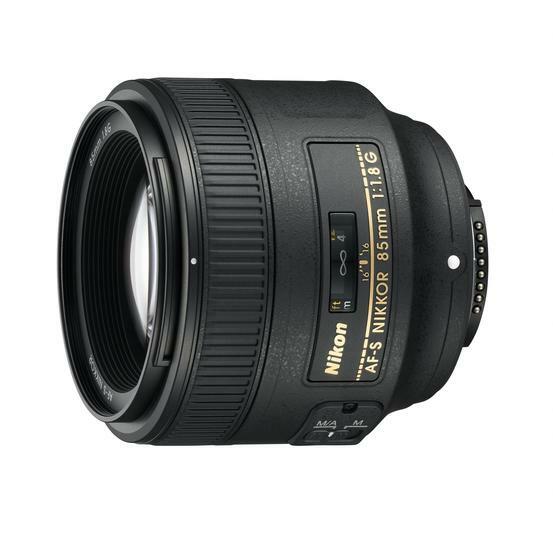 Even with this, the AF-S Nikon 85mm f/1.8G is very lightweight at roughly 350g, allowing users to easily carry their camera around with this lens mounted.